We are committed to providing a quality service as per latest international codes and standards in accordance with ISO 9001:2008, ISO 14001:2004 & ISO18001:2007 and ASME standard with U & R code stamps. 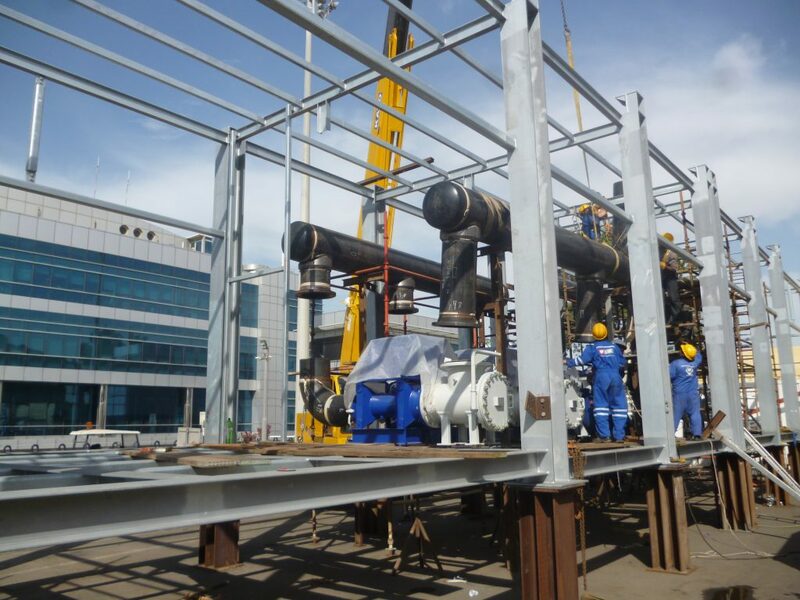 Our team of experienced and committed engineers and technical staff are ready to assist with product knowledge, product engineering, equipment selection, project design, installation, commissioning and after sales service. 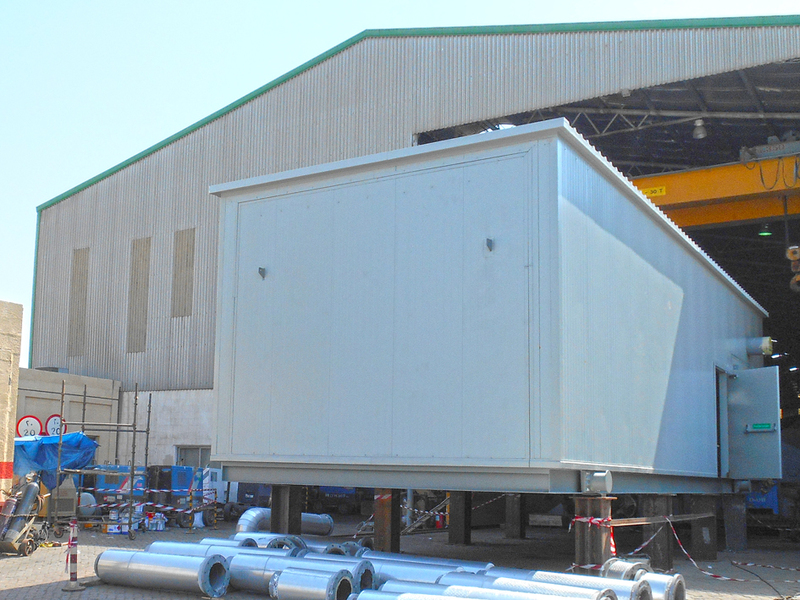 Modular plants for other utilities, such as fire, water, compressed air and medical gases.